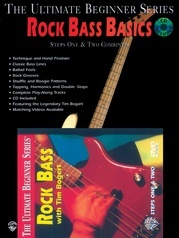 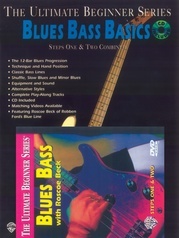 Rock Bass, Step One with Tim Bogert shows you the way to successfully lay down the bottom to any rock band. 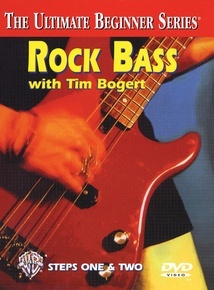 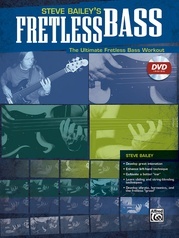 You'll learn classic rock bass lines, several kinds of shuffle feels, major and minor pentatonic scales, playing with the band and more. 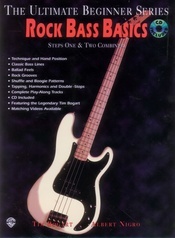 Rock Bass, Step Two continues where Rock Bass, Step One left off. 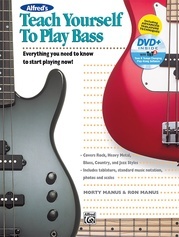 You will see and hear demonstrations of more classic rock bass lines, power chord double stops, harmonics, tapping and raking, 16th-note shuffle and boogie feels, and much more. 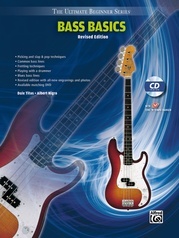 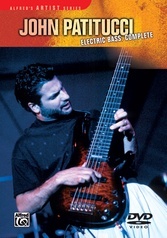 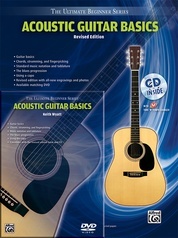 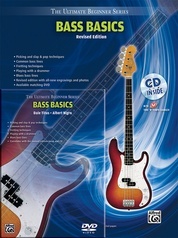 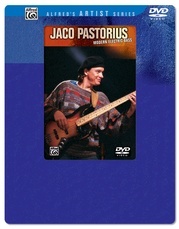 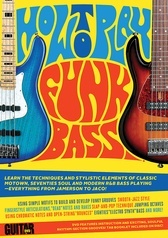 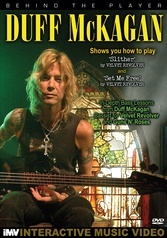 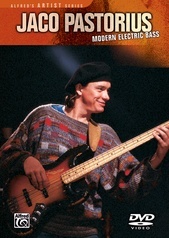 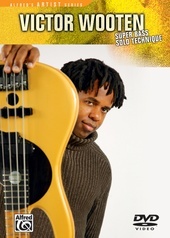 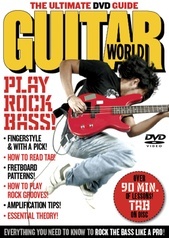 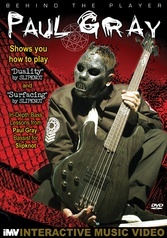 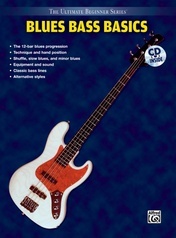 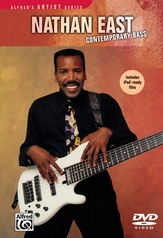 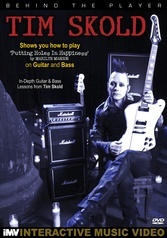 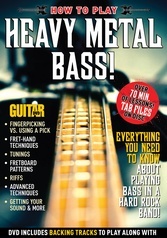 Guitar World: Play Rock Bass!